TIMES: Section A: 9:00 a.m. – 12:00 p.m. 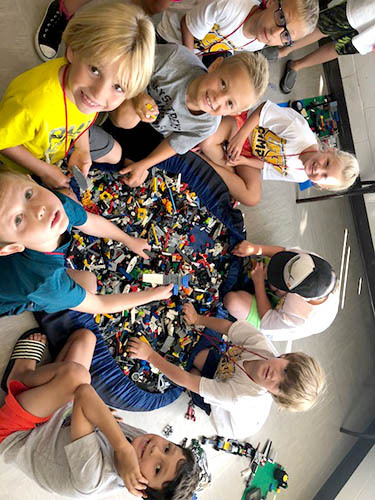 Section B: 1:00 p.m. – 4:00 p.m.
CAMP EXTRAS: Each participant will take home a Lego creation, T-shirt, certificate of completion and giveaways. CAMPER NOTES: Participants can sign-up for both sessions, with a supervised lunch if needed.